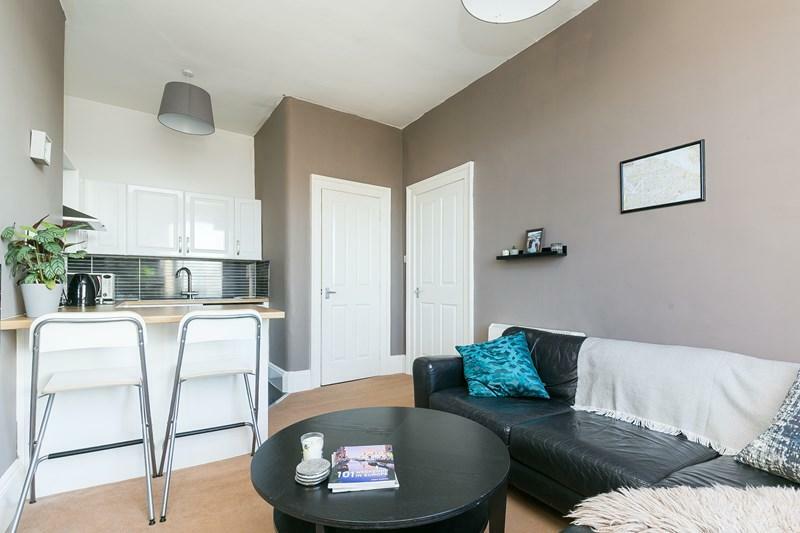 Beautifully-presented, one-bedroom, second floor flat, with a view to Arthur's Seat, forming part of a traditional stone-built tenement. 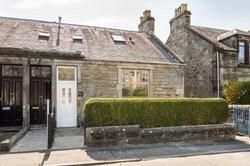 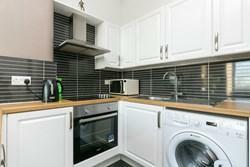 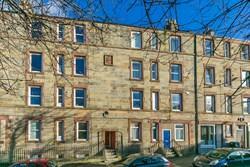 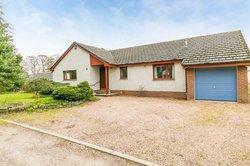 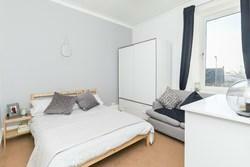 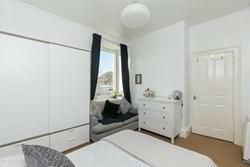 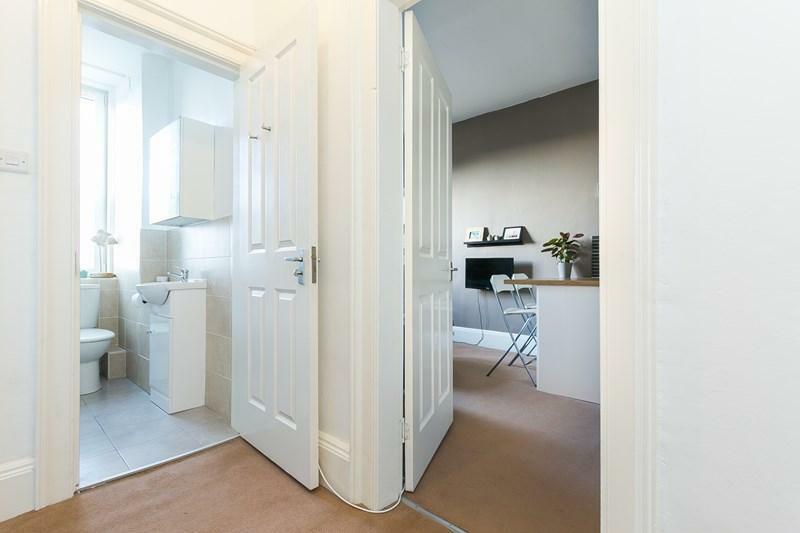 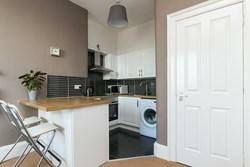 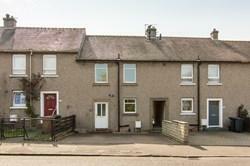 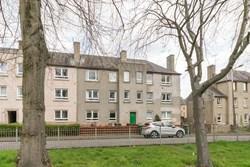 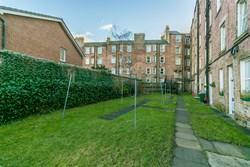 Located in the popular Duddingston area, south east of Edinburgh city centre. 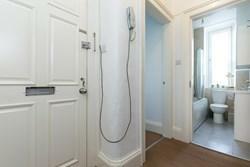 Comprises: an entrance hall, open-plan living / dining room and kitchen, double bedroom, and a bathroom. 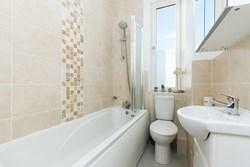 The property would make for an ideal first-time buy or buy-to-let opportunity. 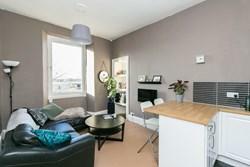 Tastefully finished with light contemporary decor, features include a modern fitted kitchen with appliances, double glazing, electric heating, good storage, TV and telephone points. 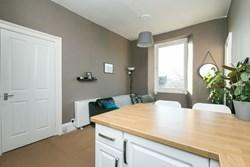 In addition, there is a secure entry system, a well-maintained shared garden to the rear, and unrestricted on-street parking to the front. 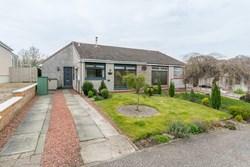 Open Viewing: Sunday 14:00 - 16:00. 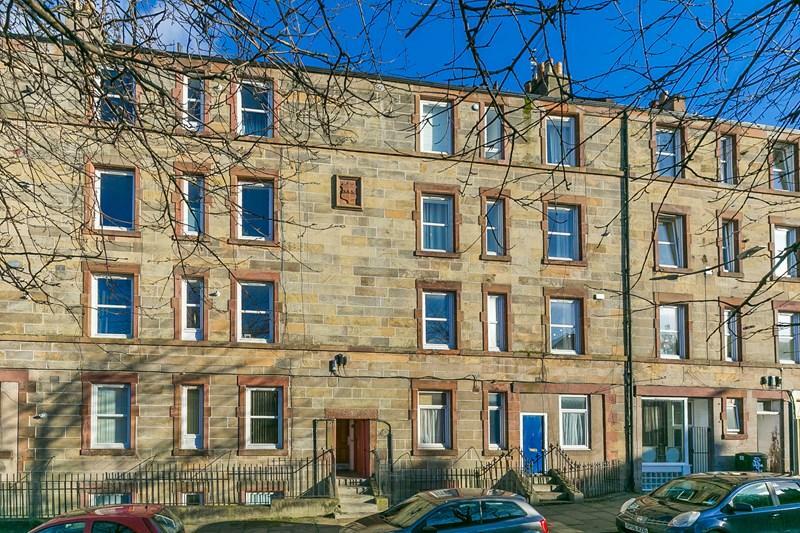 **CLOSING DATE SET FOR THURSDAY 28TH FEBRUARY AT 12NOON** Beautifully-presented, one-bedroom, second floor flat, with a view to Arthur's Seat, forming part of a traditional stone-built tenement, located in the popular Duddingston area, south east of Edinburgh city centre. The entrance hall has space for outerwear, and features the secured entry handset and a built-in store cupboard. 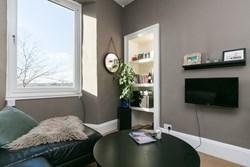 An open-plan living space includes carpeted flooring, an open-shelved press, and two pendant light fittings. The kitchen is set to the rear of the room, and features wood-effect worktops and breakfast bar, sink with drainer, a tiled surround, washing machine, and an integrated electric oven, ceramic hob and canopy. A store/pantry cupboard is set off the rear of the room, and also houses a fridge and freezer. 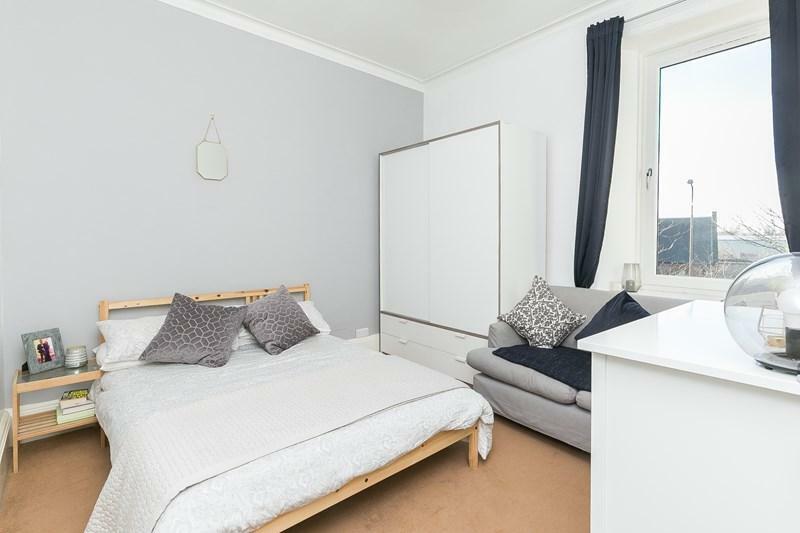 The spacious double bedroom has ample space for free-standing storage, and includes carpeted flooring, and a central light fitting. With a front facing window, the bathroom is fitted with a modern three piece suite, including a shower-head fitting over the bath. 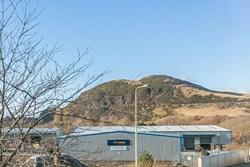 Duddingston is an established and desirable residential area, located east of Edinburgh centre. 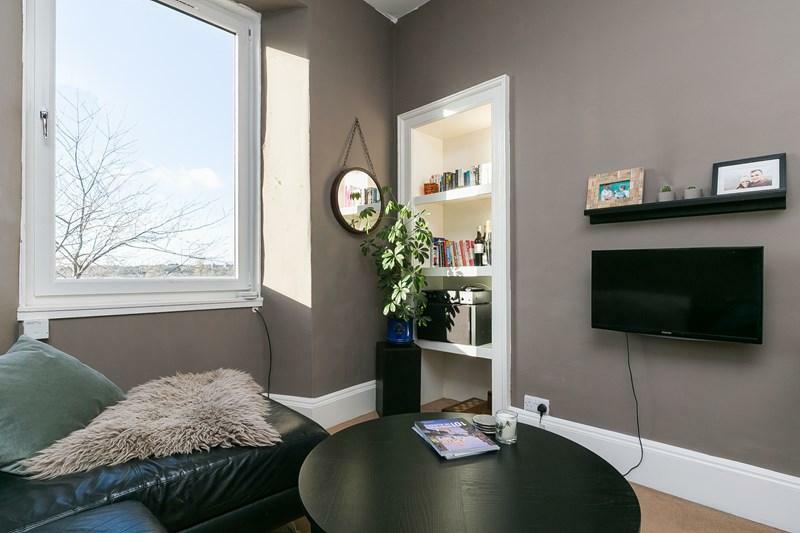 Local shops can be found throughout, whilst a Morrisons superstore lies on Portobello Road, Sainbury's at Meadowbank Retail Park, ASDA at the Jewel, and an extensive range of high street names and a multiplex cinema at Fort Kinnaird. 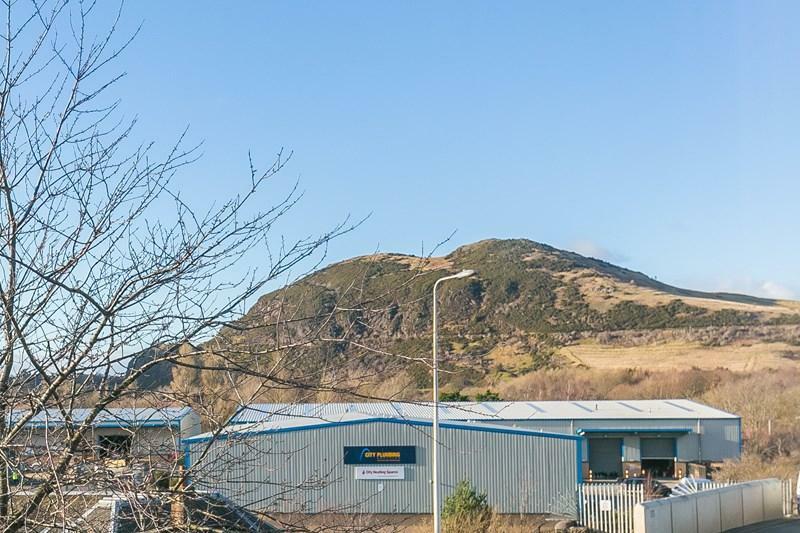 Nearby Portobello offers open spaces and a seafront promenade, and the extensive parklands of Holyrood Park, Arthur's Seat, Duddingston Loch and Figgate park are also close by. 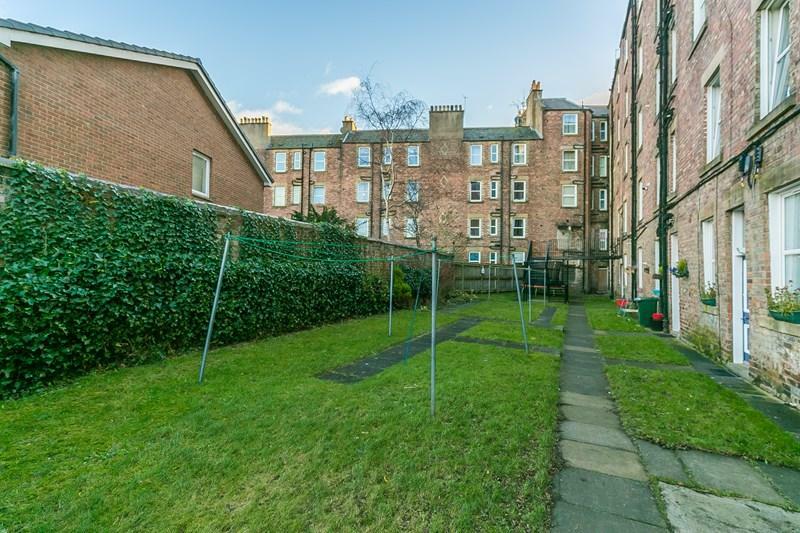 The area offers a good choice of well-regarded schools catering for all levels; whilst this east of city centre location gives good road links in and out of the city via the A1, with regular public transport available on Willowbrae Road and Duddingston Road.